*One day before Bill Cosby is scheduled to appear in a Pennsylvania court for a preliminary hearing regarding three felony second-degree aggravated indecent assault charges, the actor today was denied a postponement of the proceedings so he could pursue an appeal. “AND NOW, this 23rd day of May, 2016, the Application for Stay is DENIED,” the Supreme Court of the Keystone State stated Monday, according to Deadline.com. Team Cosby tried to argue that because a previous D.A. in 2005 promised never to prosecute him, the current D.A. in Pennsylvania’s Montgomery County, Kevin Steele, has no right to do so now. Steele filed an answer to the petition for review on May 19 asking that Cosby’s delay request be rejected as the Pennsylvania. Superior Court had already done and the top state court agreed. Now, the comedian must show up in Steven O’Neill’s Norristown, PA courtroom tomorrow morning to face evidence from Steele’s team and possibly face his alleged victim of 12-years ago, ex-Temple University employee Andrea Constand. 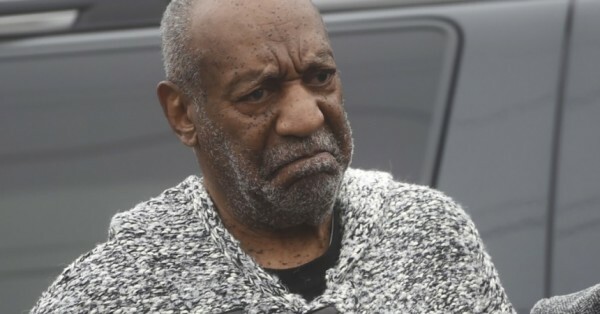 Cosby is currently out on $1 million bail.